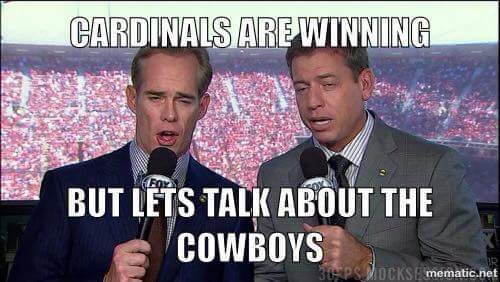 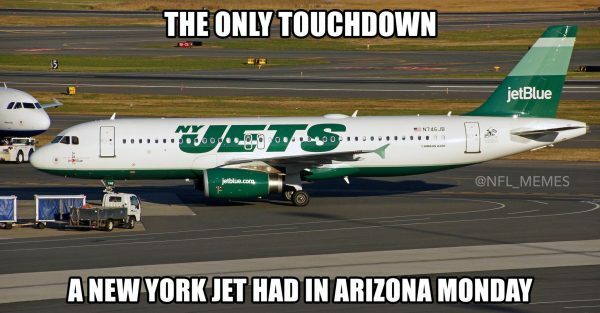 The New York Jets season is crashing & burning, as the memes were happy to point out after their loss to the Arizona Cardinals. 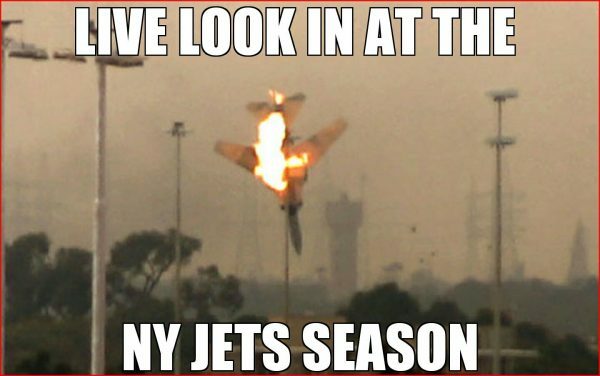 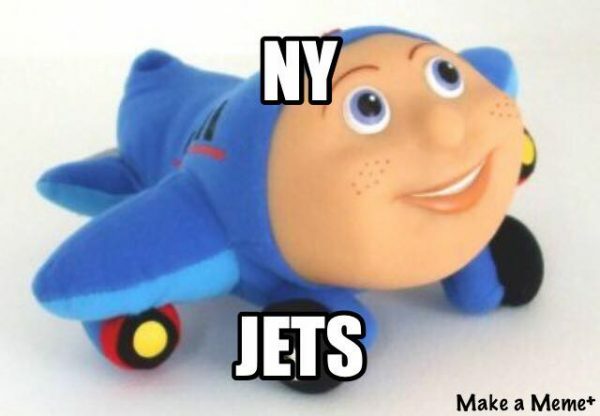 The funny thing isn’t just the Jets depicted as airplanes on fire, or Ryan Fitzpatrick being mocked. 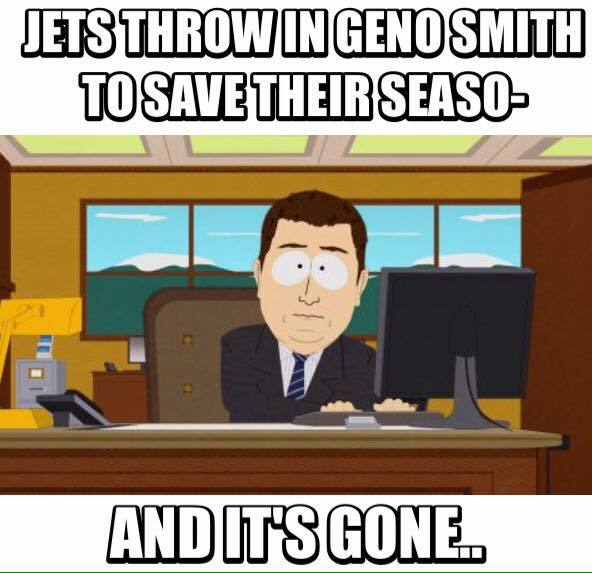 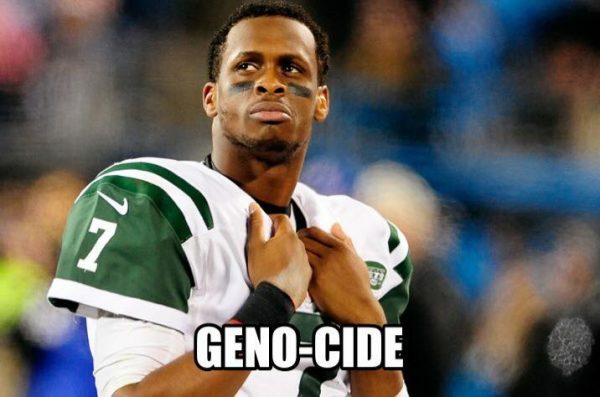 Even Geno Smith, who was in for one quarter and his thrown interception was more an act of desperation than anything else, got to be on the receiving ends of the joke. 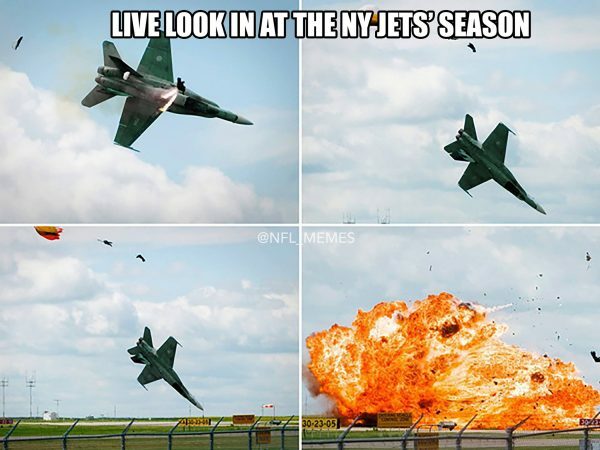 But the biggest joke here are the Jets. 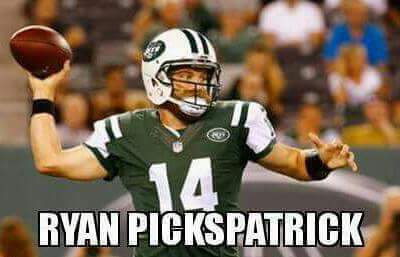 From being on their way to the playoffs, they’ve now lost six of their last seven games, with Fitzpatrick by far playing the worst football in the NFL among quarterbacks. 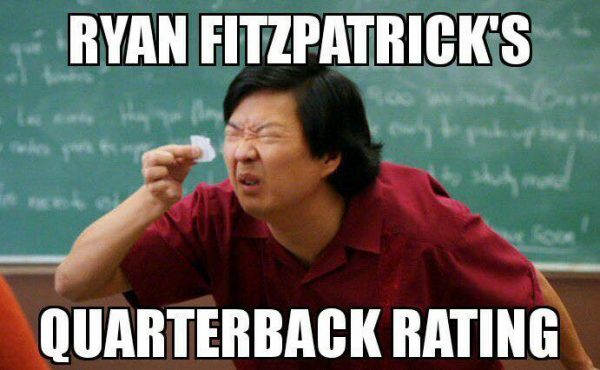 It’s not even close, statistically and even when it’s just the eye test of seeing body language and capability of making plays. 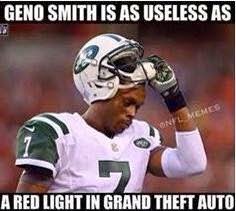 Things can change in the NFL, quickly even. 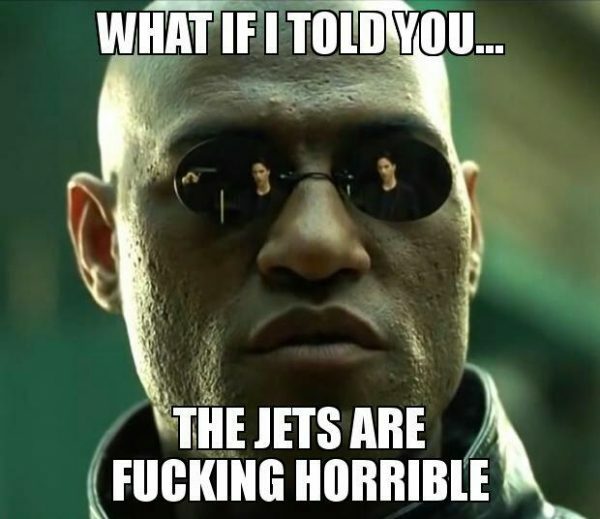 But the Jets, not too far from being eliminated from the postseason in October, are probably not going to be one of those teams that miraculously turns everything around. 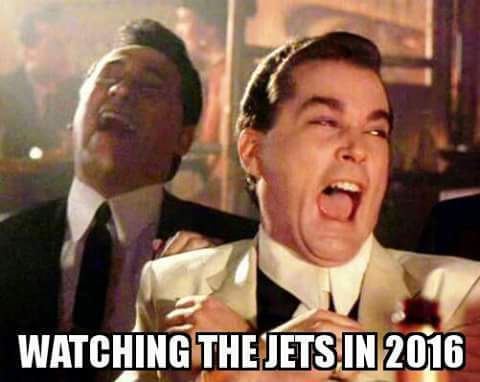 Their playoff drought, now into its sixth season, is probably going to last a while longer.